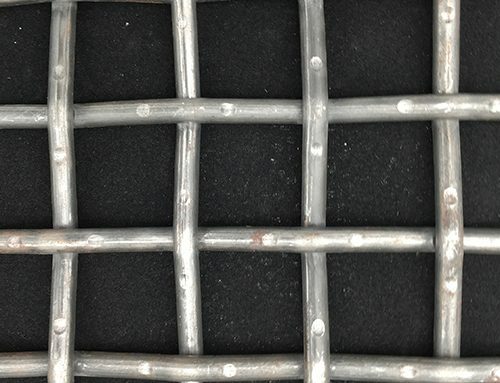 Copper Wire Mesh: The primary usages of copper in wire cloth are in those applications requiring corrosion resistance, electrical and thermal conductivity, spark resistance and non-magnetic properties. 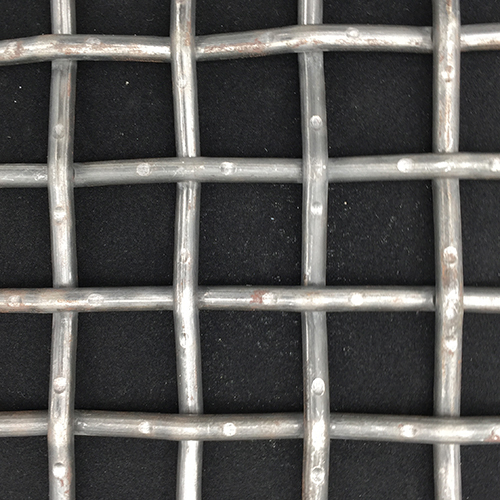 Copper Wire Mesh finds wide usage in traveling water screens,radio frequency interference shielding, sugar processing and marine applications. 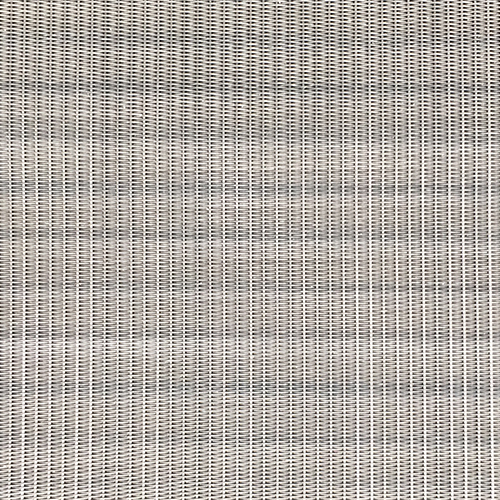 Skilled workers weave this copper screening in a plain（or other weave like Twilled and Dutch） weave over-under pattern on modern mechanical looms. 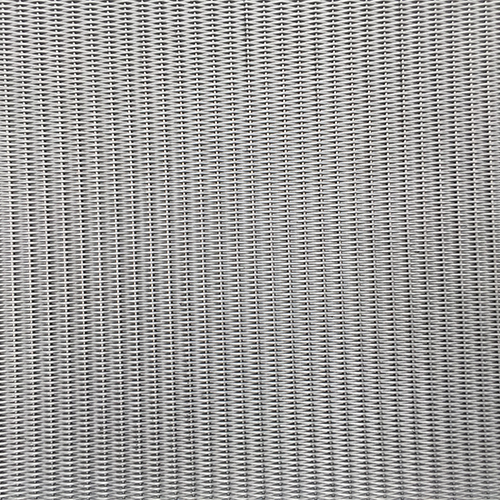 Our copper wire is over 99% pure. 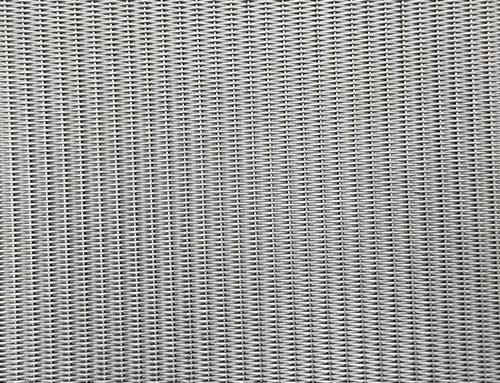 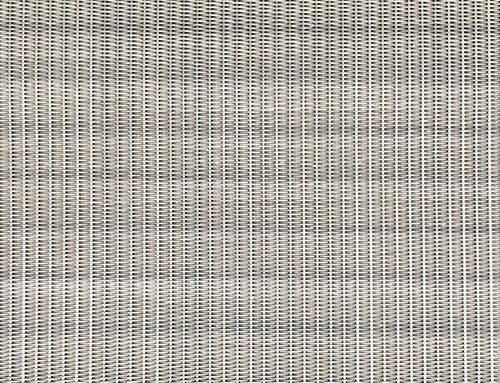 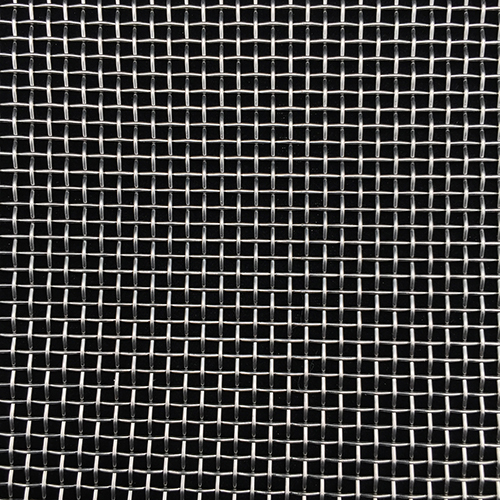 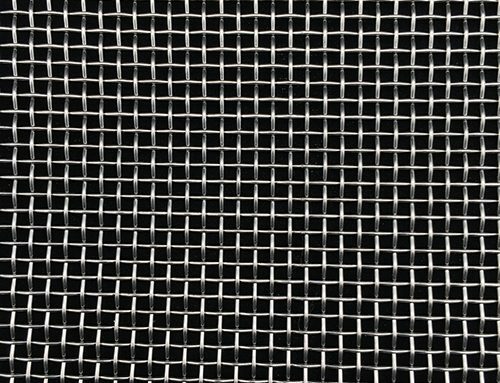 Mesh Surface: clean, smooth, small magnetic.